Single Track rider, adventure, road and gravel rider. 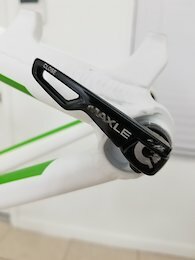 Home mechanic, not a racer but daredevil on trails. 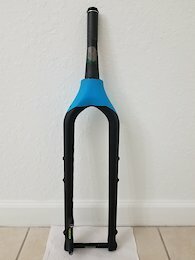 Beautiful fork, accepts 27.5"+ or 29" wheels. 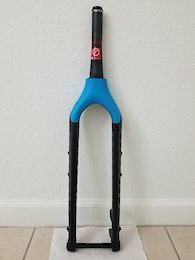 In pristine condition, steerer is cut 6 5/8" perfect factory fit on niner frames extra small and small but should fit all medium frames too. 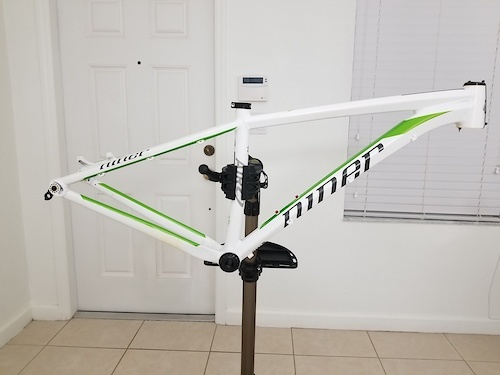 Not sure about large and up frames so be sure it fits, will not take fork back.